These KF-25 elbow vacuum fittings follow ISO-KF standards and have a flange size of NW-25. 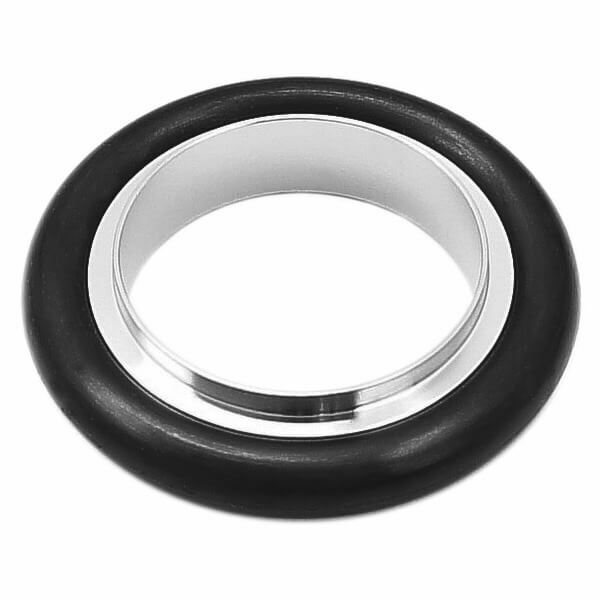 KF Elbows – Bakeable to 150C with viton orings, UHV cleaned, great for high vacuum applications (10-8 torr). They are often called quick flange fittings because they are quick to assemble.